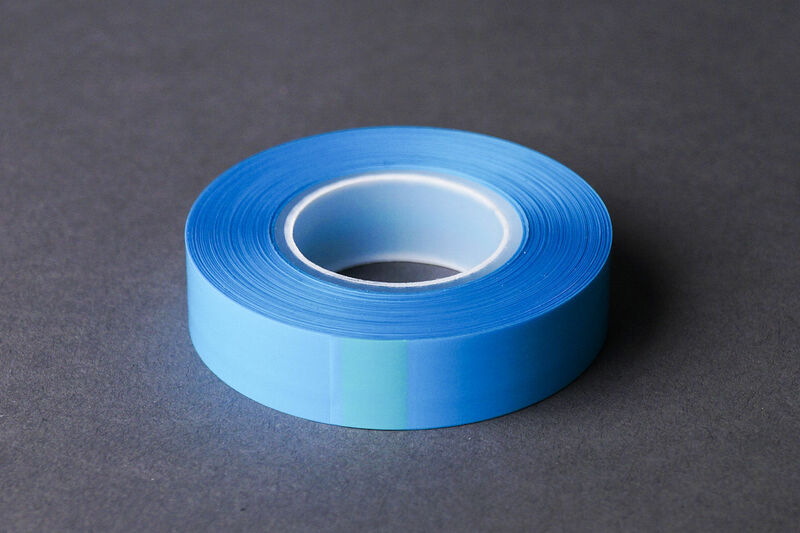 THIS IS A LISTING FOR 1 SPLICING TAPE (SEE FIRST PHOTO) DESCRIPTION A special purpose splicing tape designed for 1/2" (12.8 mm) audio tape. Meant for attaching leader tape at both ends of the tape reel, as well as for editing purposes when it's cut in half and spliced back together again. VAT discount applicable if EU VAT payer ID is provided!